How to convert a physical disk to virtual VHD without losing data? 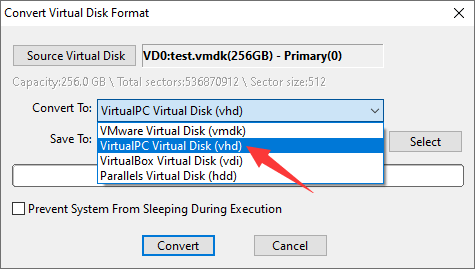 Do you know how to convert VHD to physical disk? 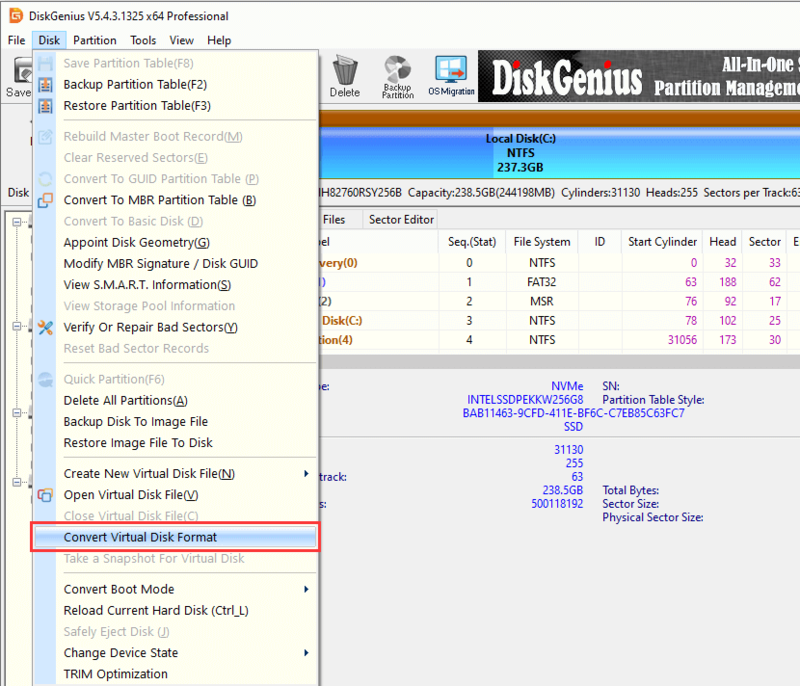 You can find detailed method to do the conversion between physical disk and VHD. virtual machines when it comes to testing and speed of scale. for a how-to guide to convert disk, then continue reading this article. drive to virtual disk. The converting process will be discussed in next section. consistent point-in-time snapshots of the volumes to be converted. How to convert physical disk to VHD? you can name the VHD file and set a location to store it on your computer. Step 2: Once the VHD is created, you can view it in DiskGenius. This newly created disk does not have any partition, and you need to partition it: select the VHD disk and click Quick Partition button from toolbar. 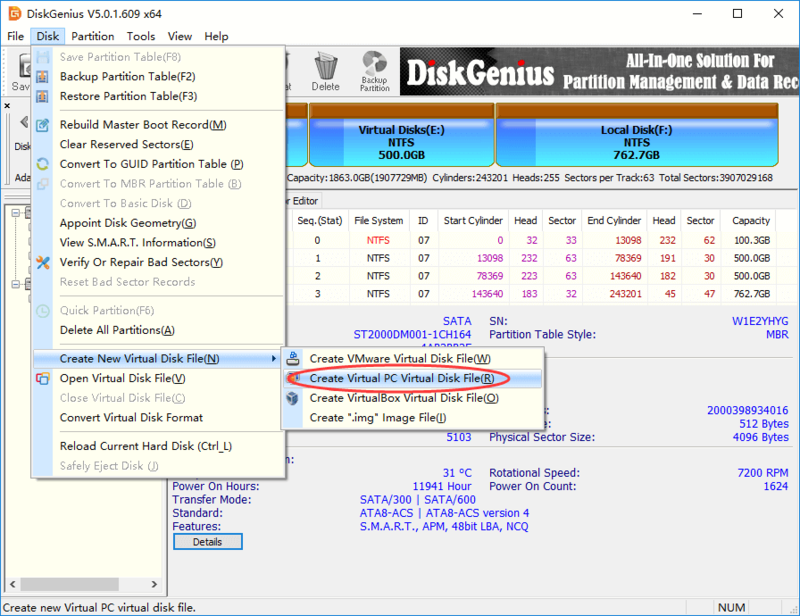 In DiskGenius, click Tools and choose Clone Disk option; then you can select the physical disk to be converted as the source disk, and select the VHD as the destination disk. the cloning process completes, the converting will be dones. How to convert VMDK to VHD without data loss? to convert VMDK to VHD. and choose Convert Virtual Disk Format. and set a location to save the VHD disk after converting. starts to covert VMDK to VHD. VMDK to VHD without data loss?